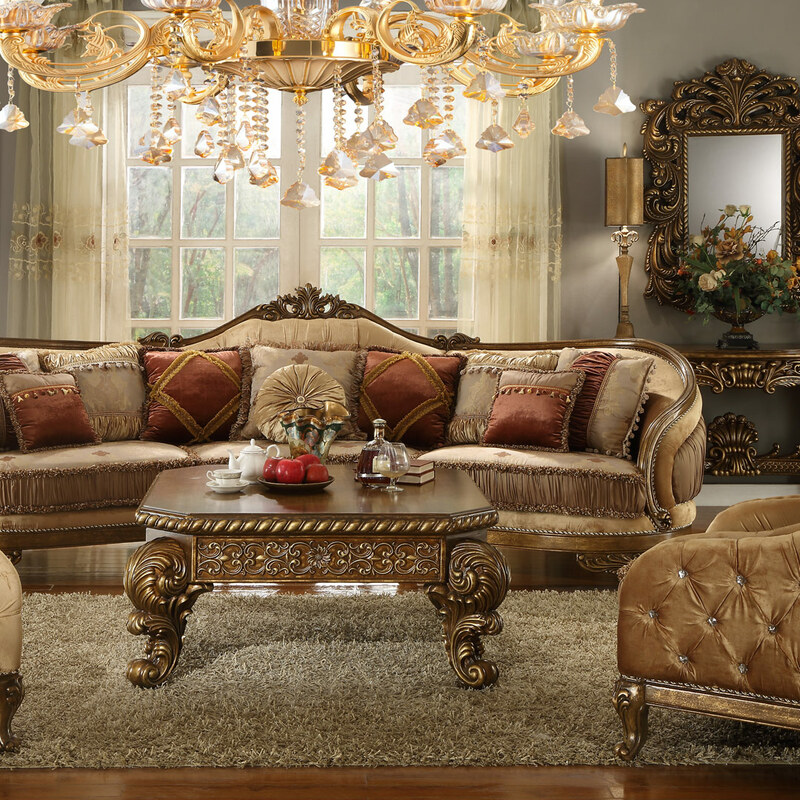 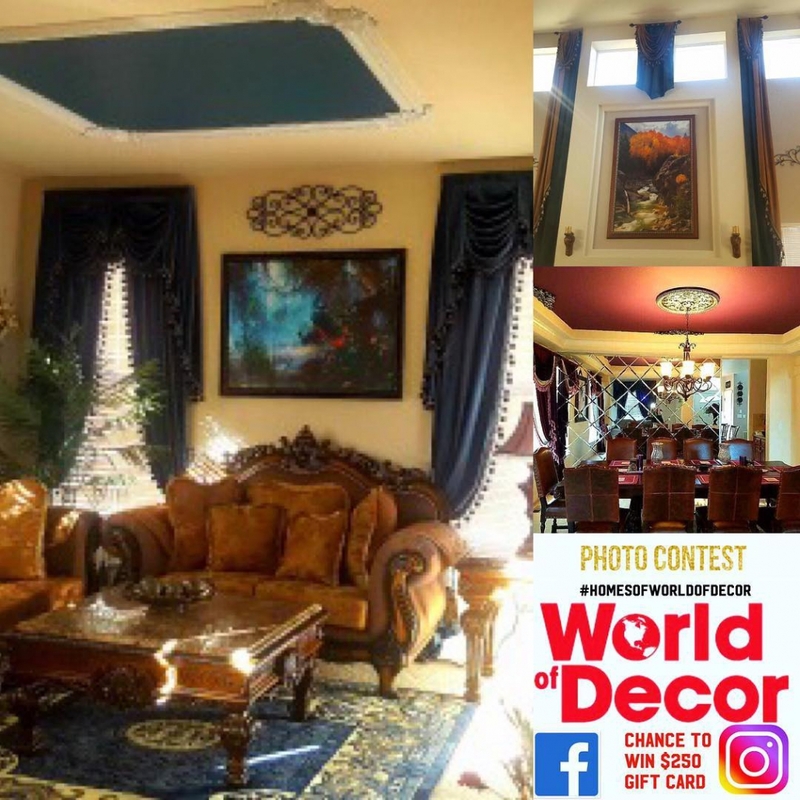 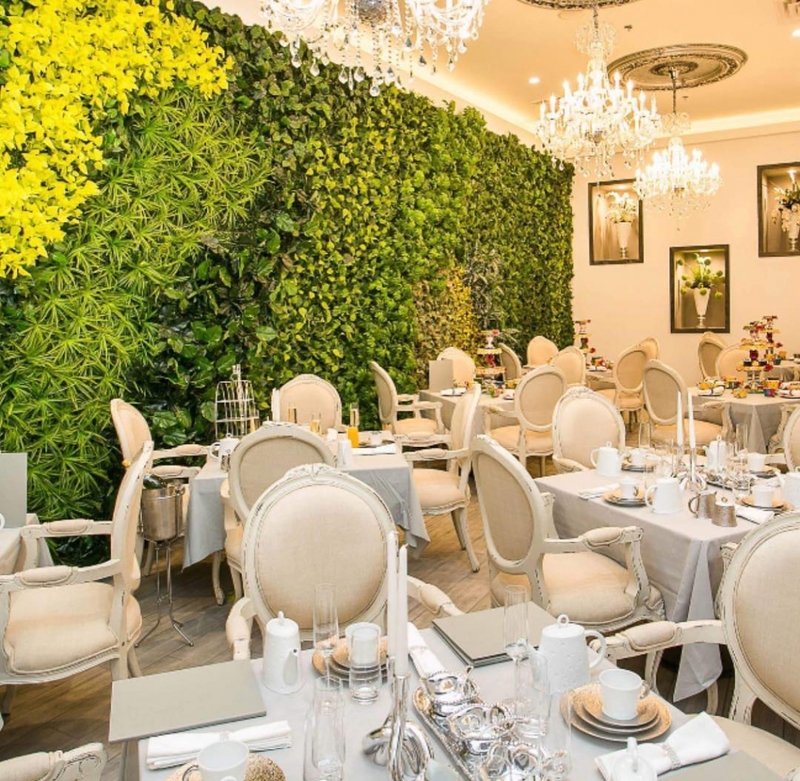 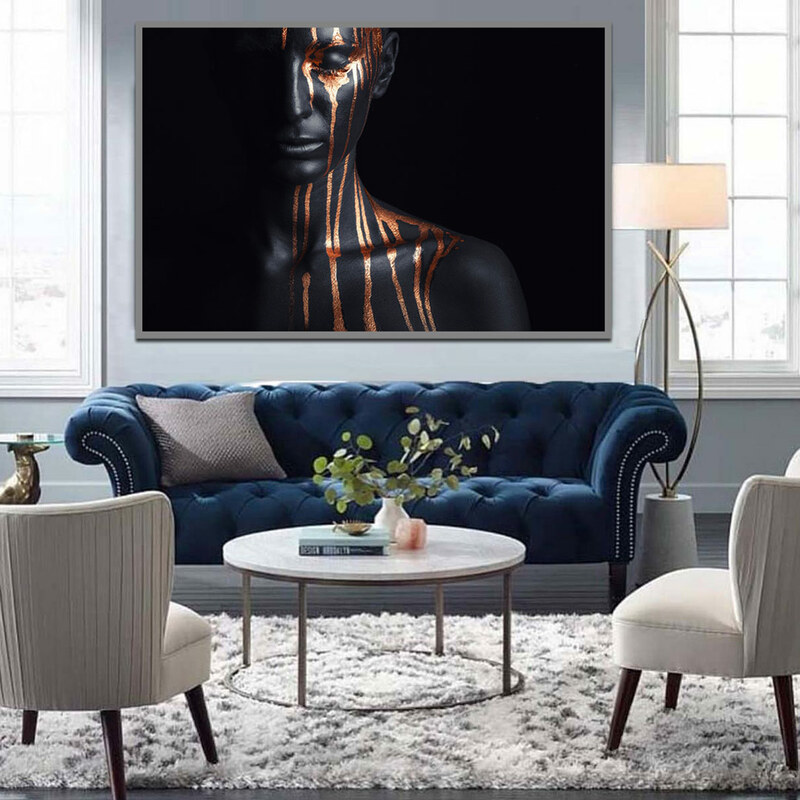 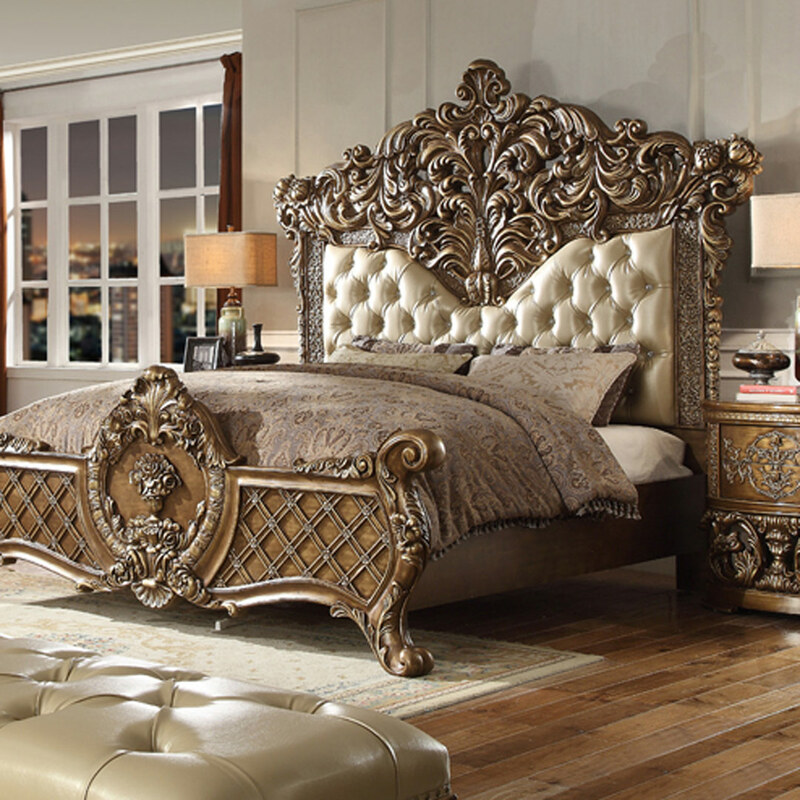 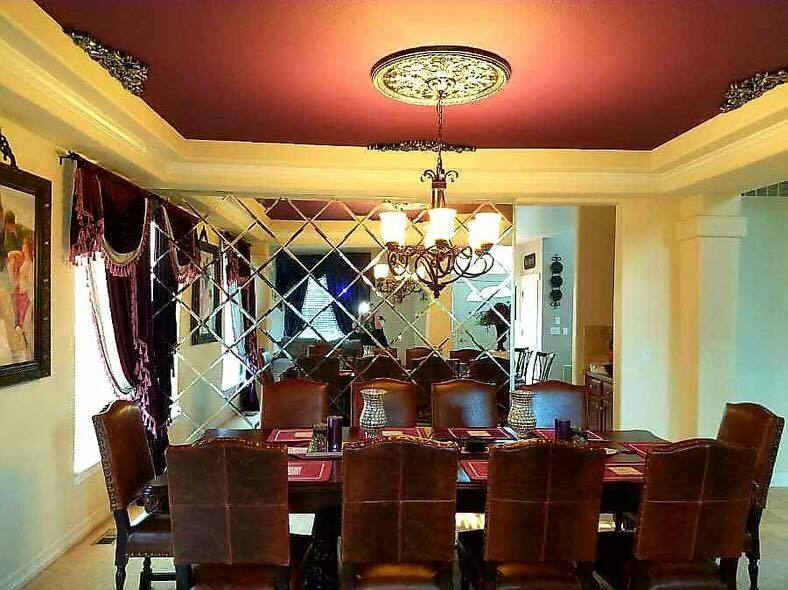 Entering the World of Decor for the first time you will be amazed at the variety and selection. 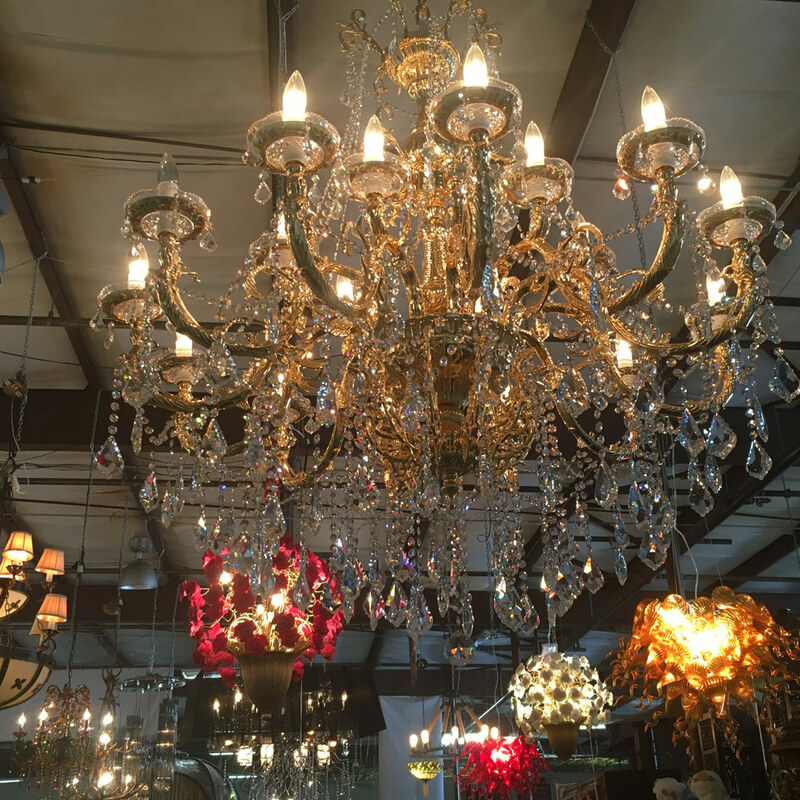 We carry everything from top brand names to those unique pieces you can’t find anywhere else. 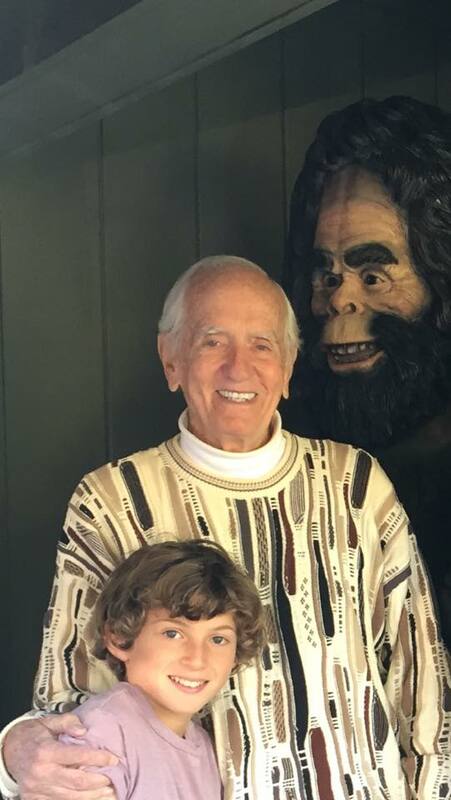 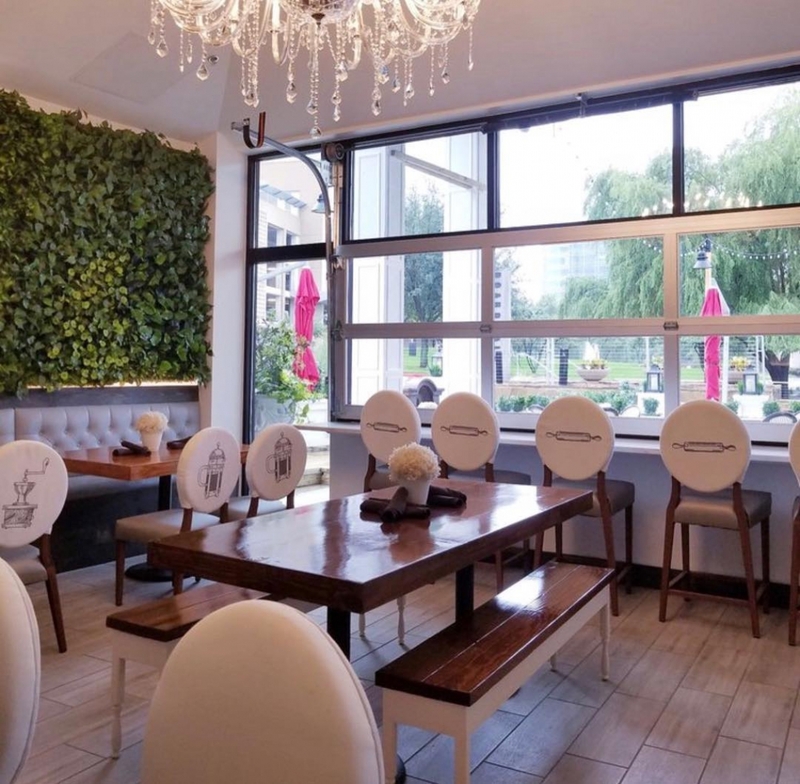 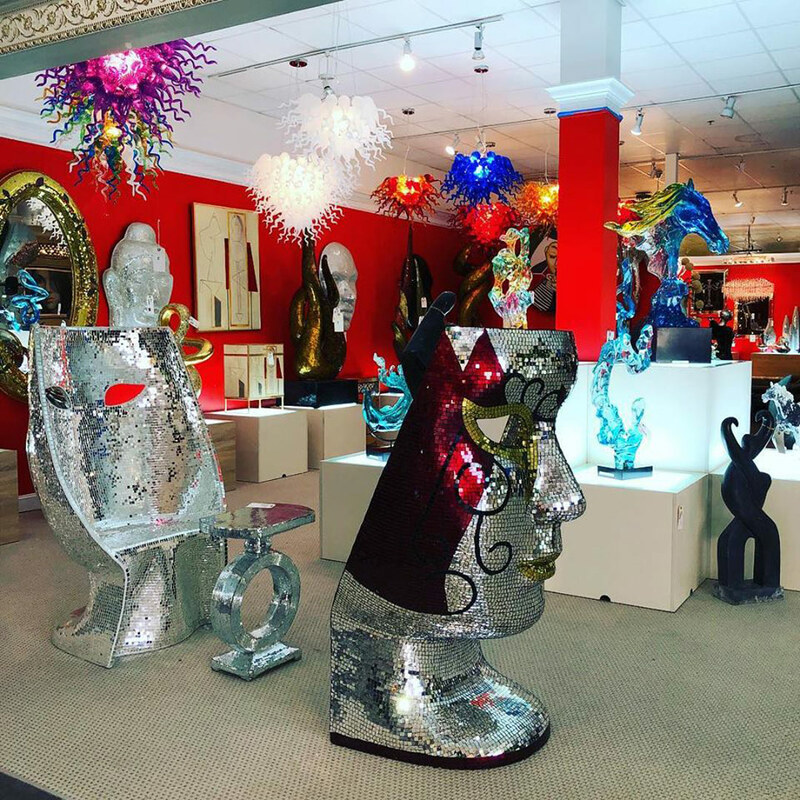 Fine furnishings and decor, Patio, Oriental Rugs, Art, all the way to 12 foot Giant Gorillas. 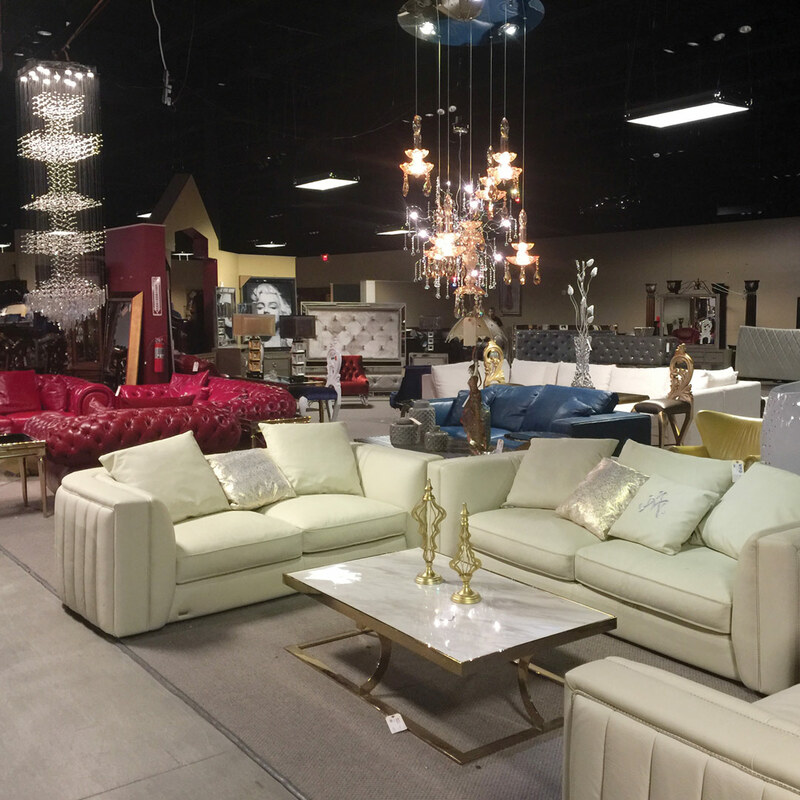 You name it, We have it! 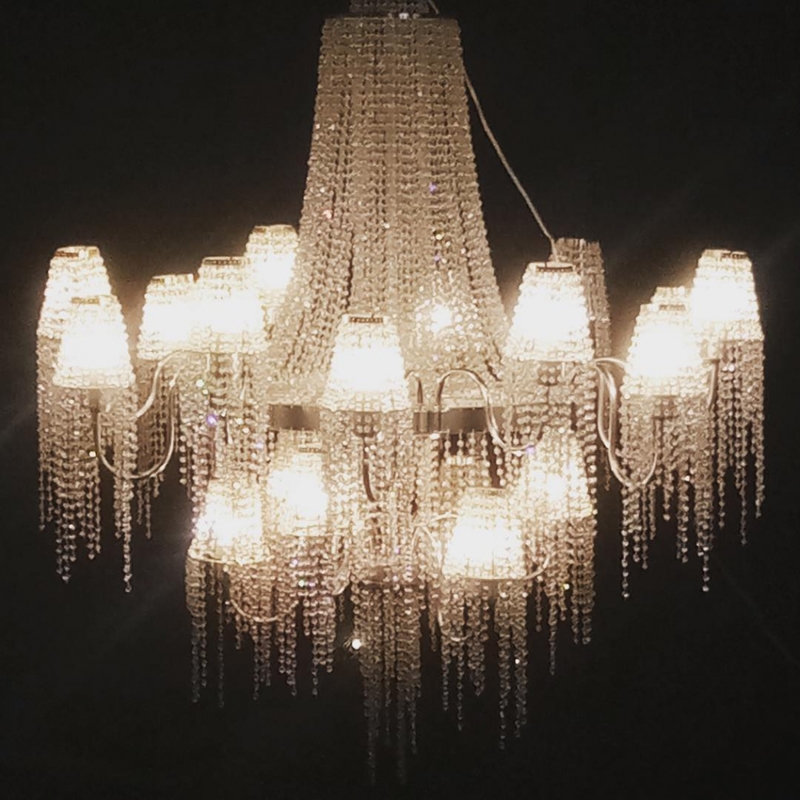 Have Pictures Of Our Merchandise? 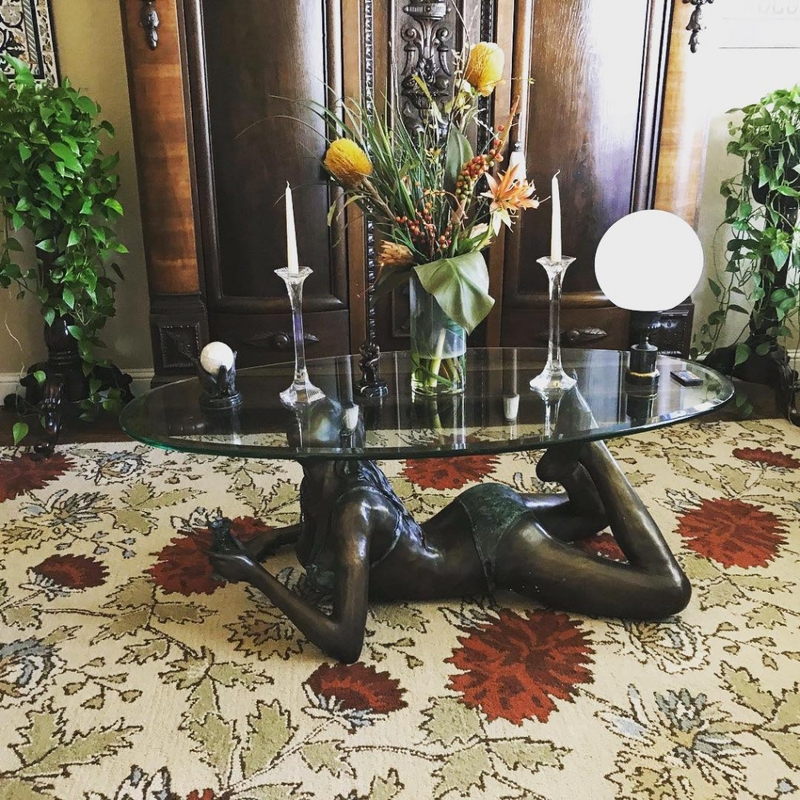 In short. 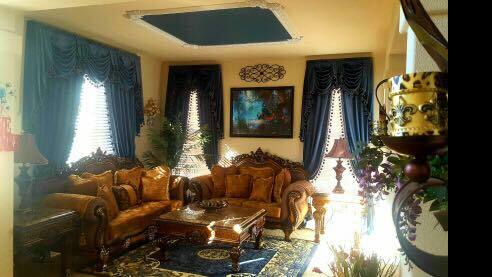 EVERYTHING!! 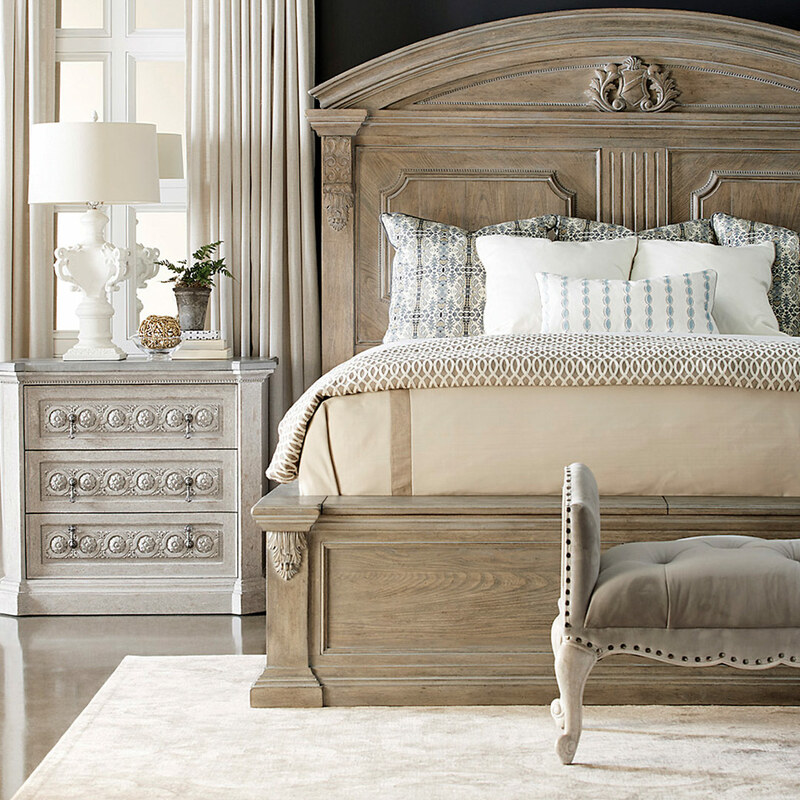 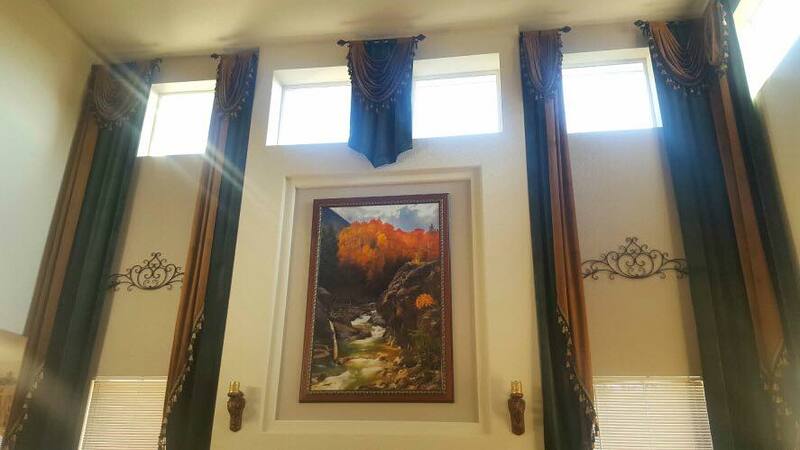 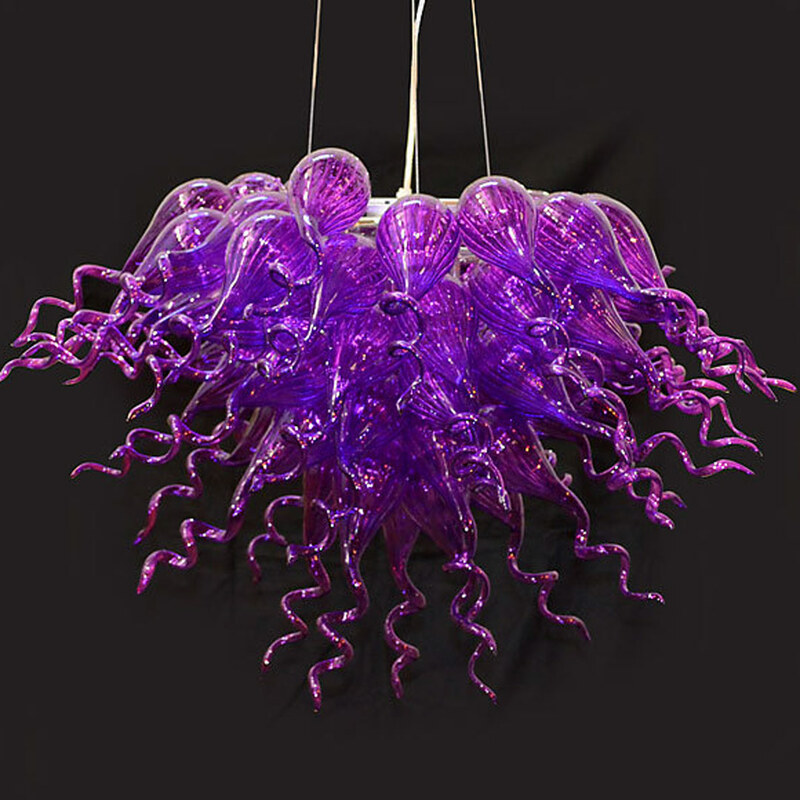 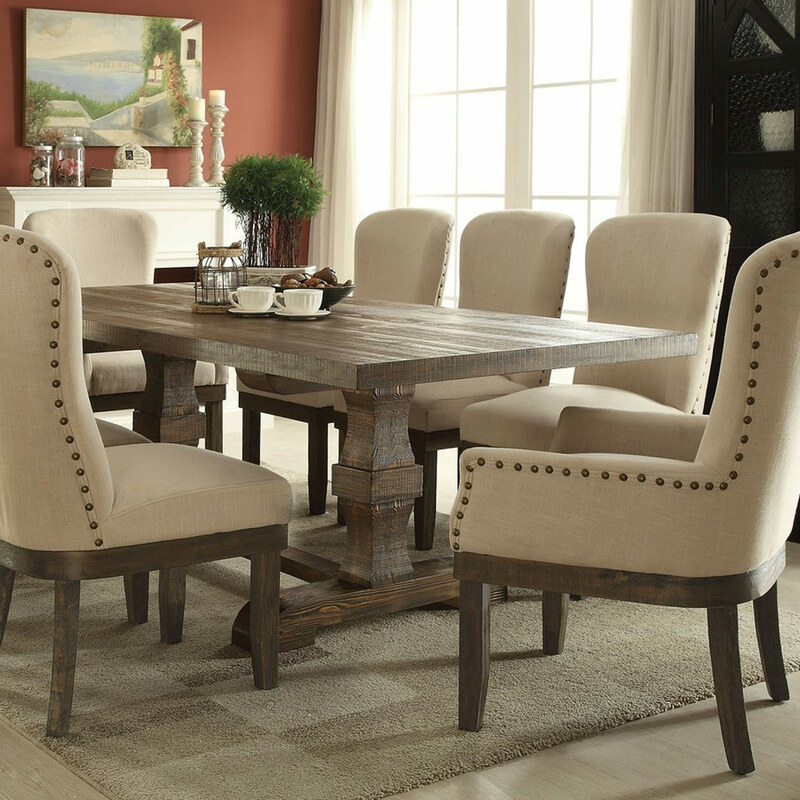 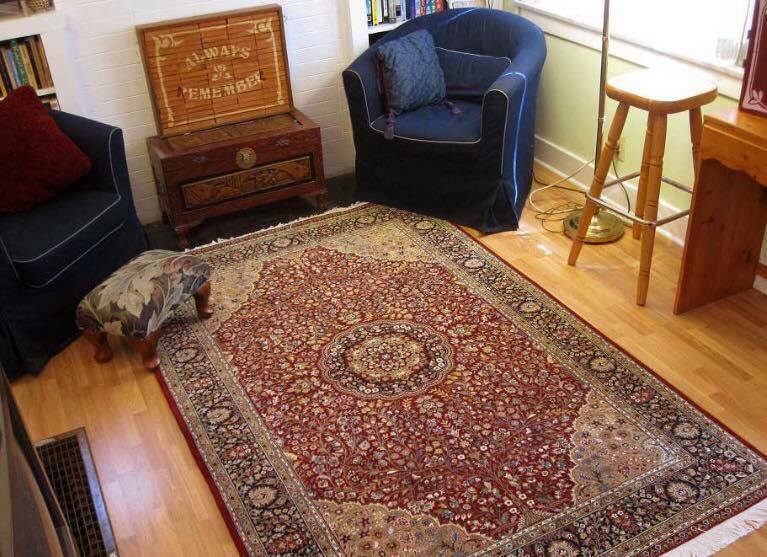 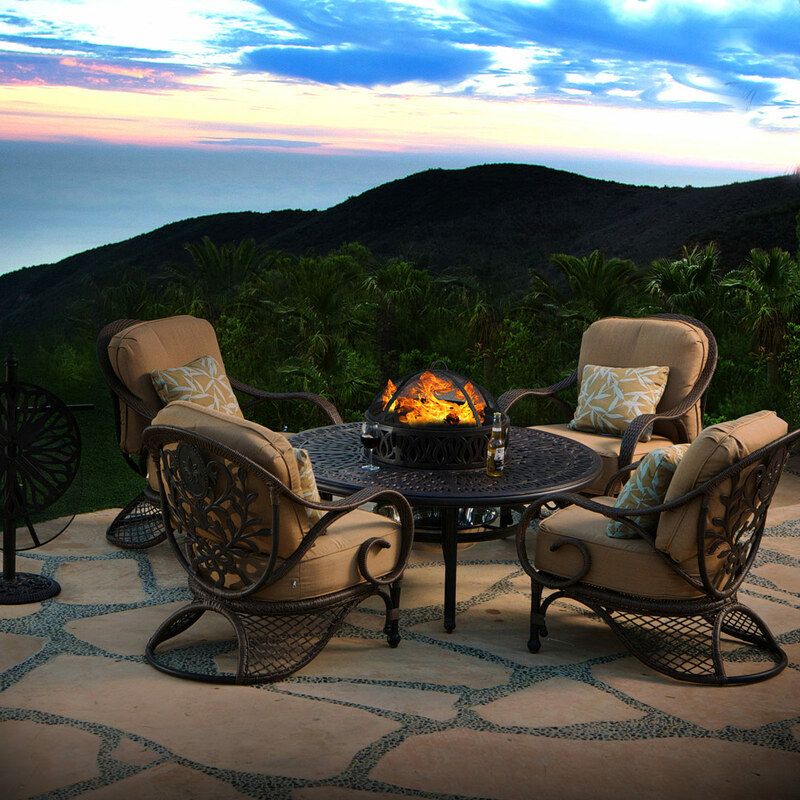 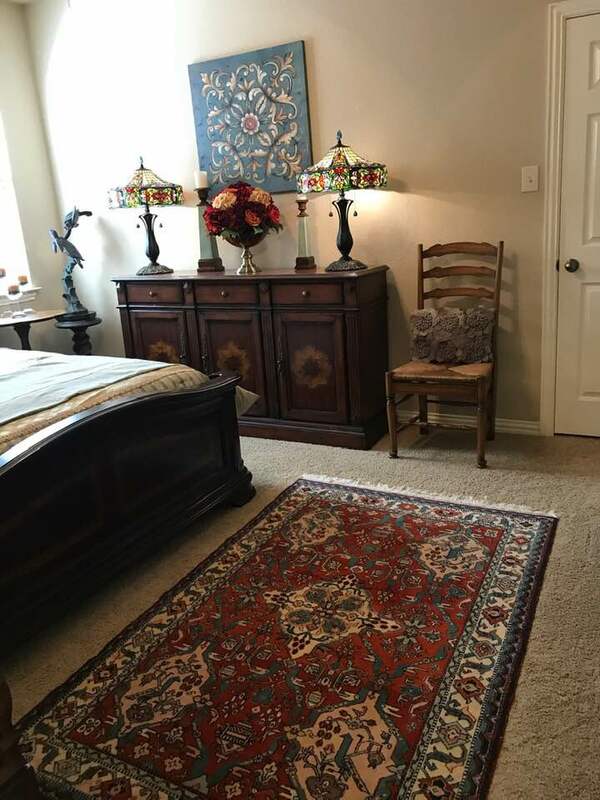 Dining, Bedrooms, Sectionals, Patio, Hand-knotted Rugs, Artwork, Decor, Whimsical. 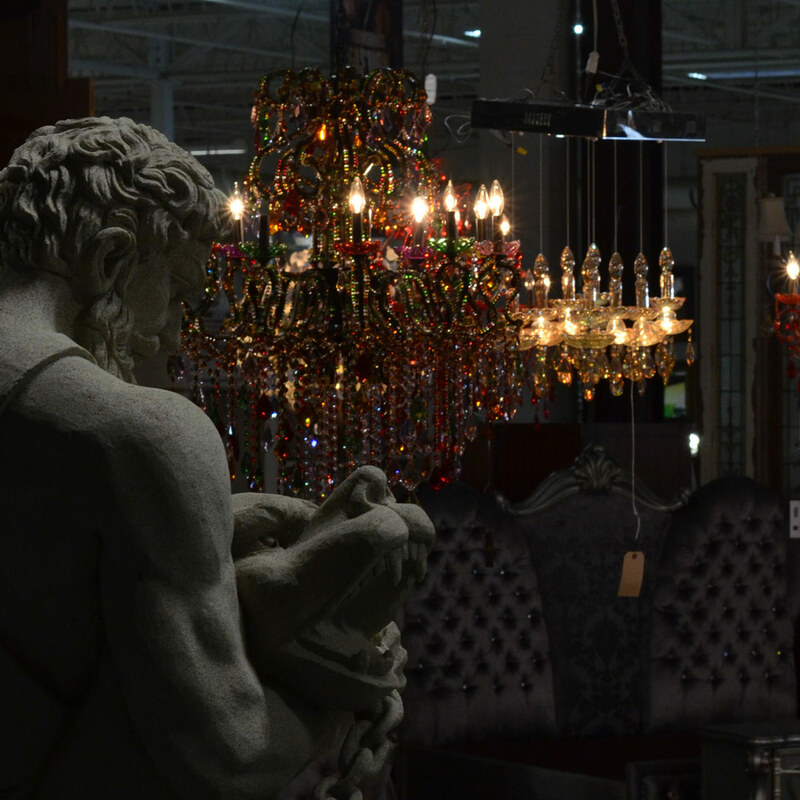 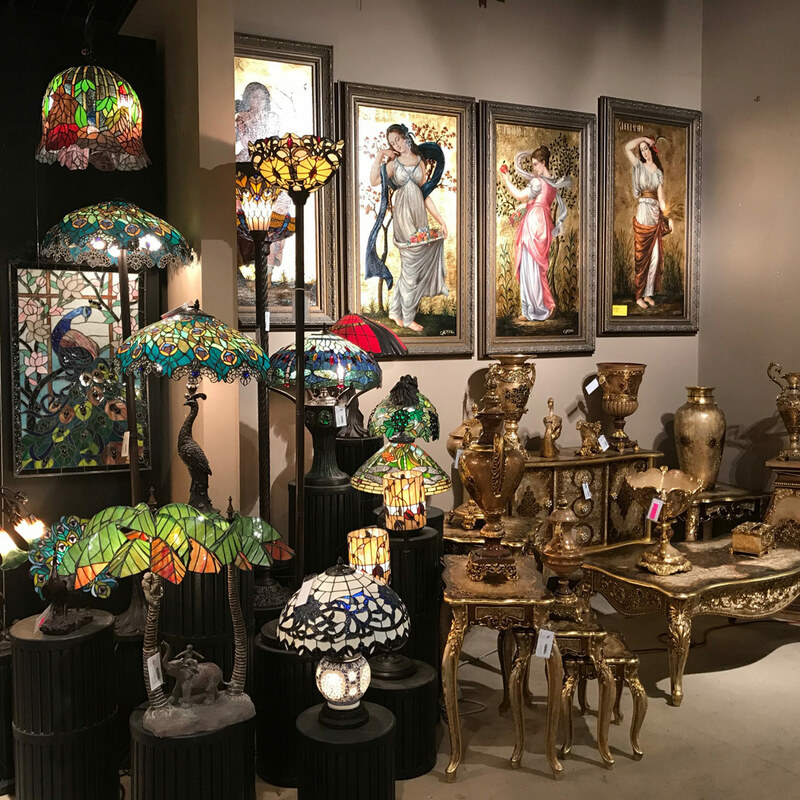 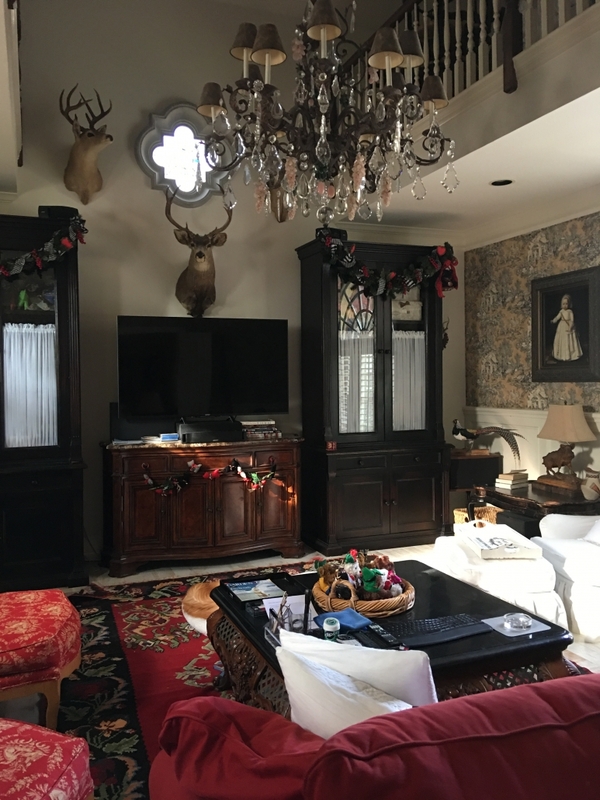 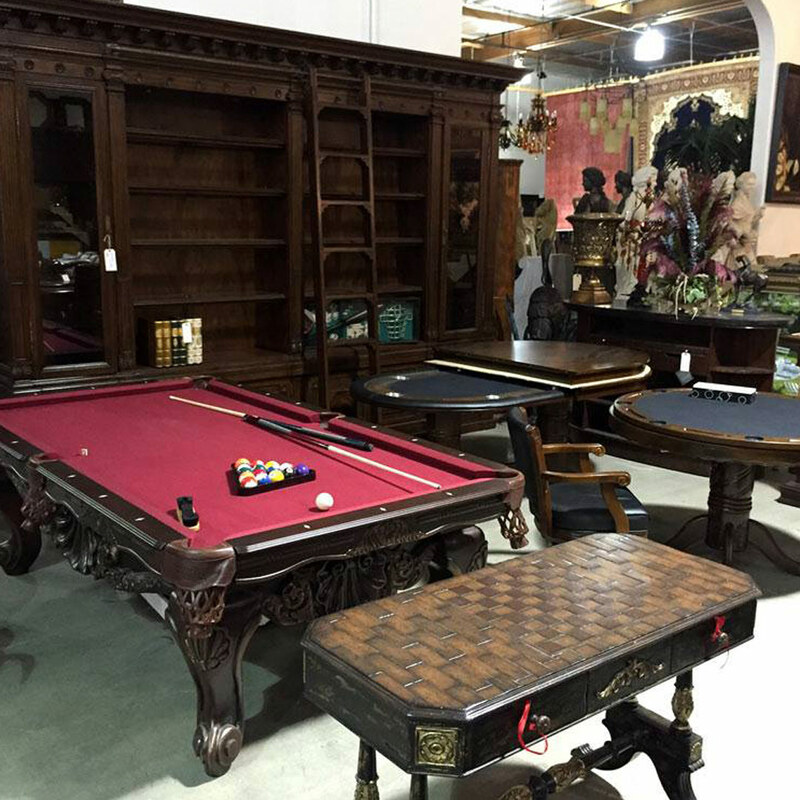 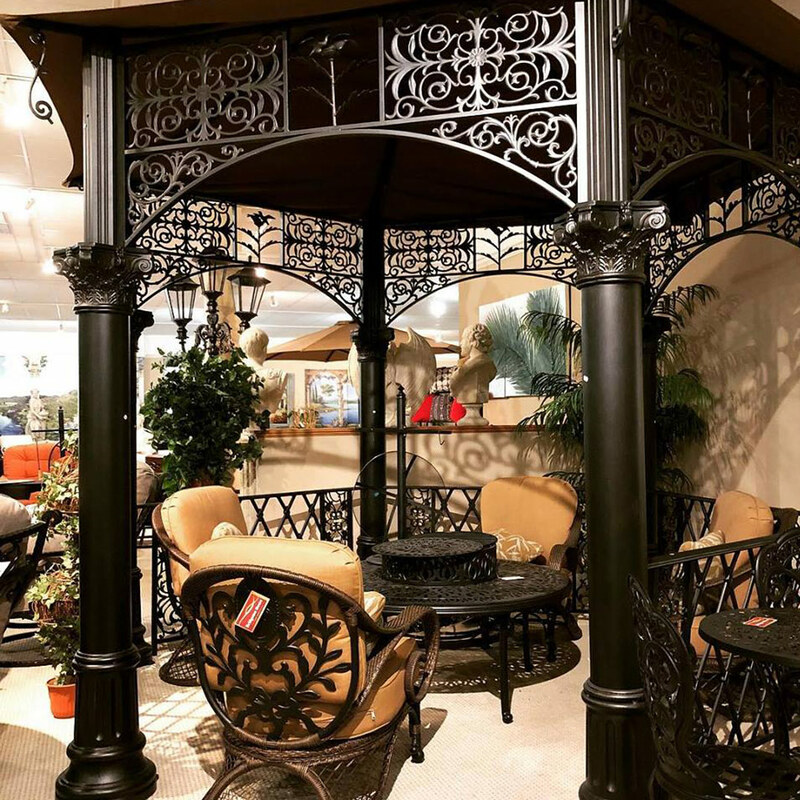 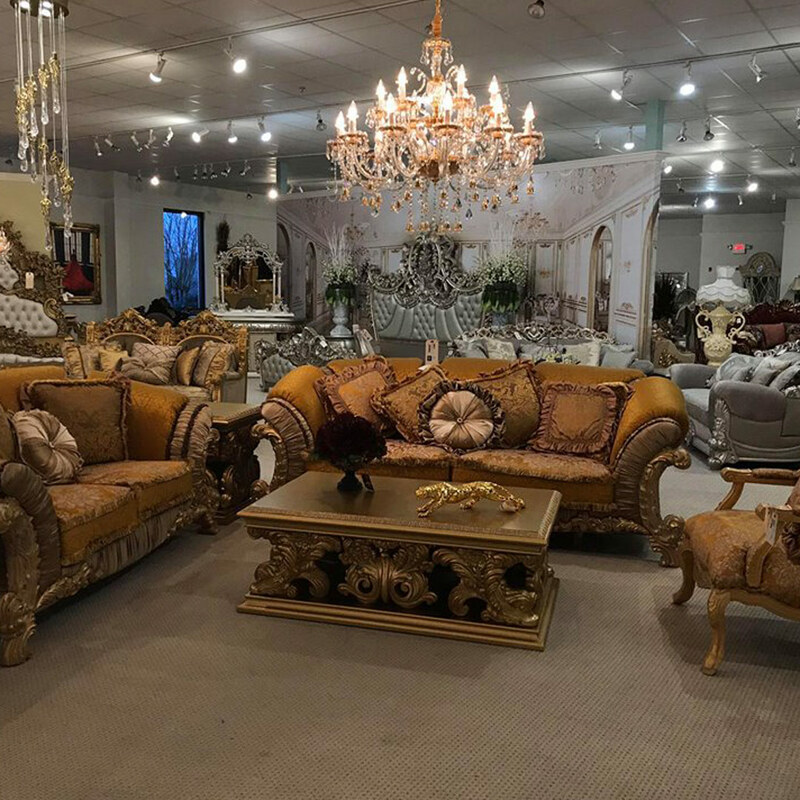 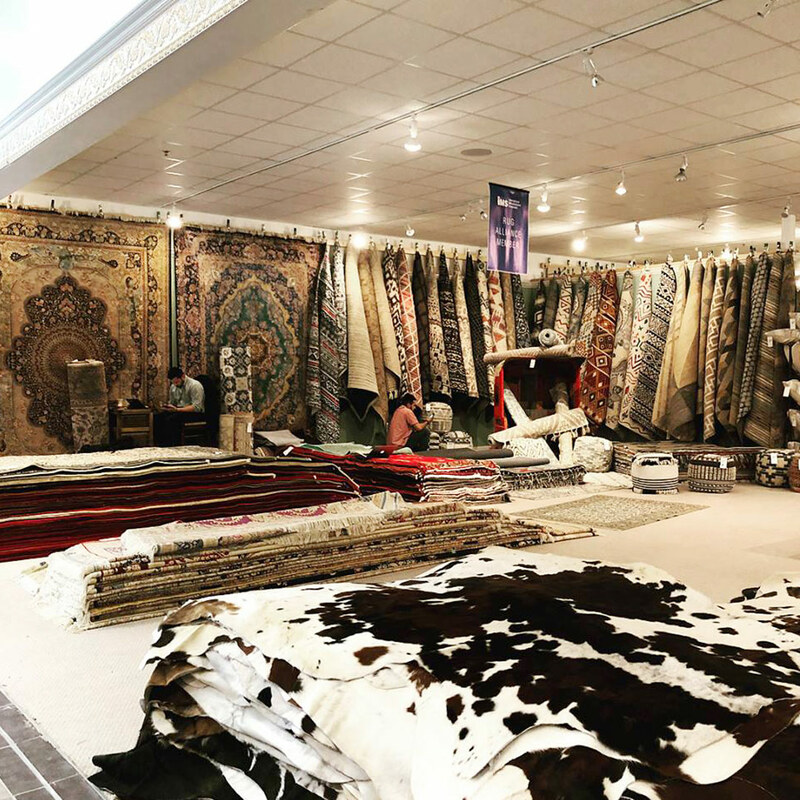 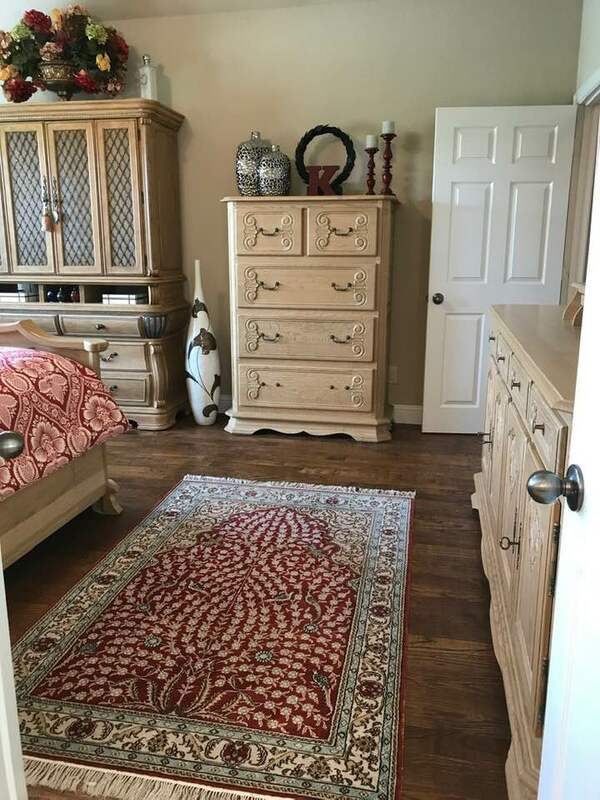 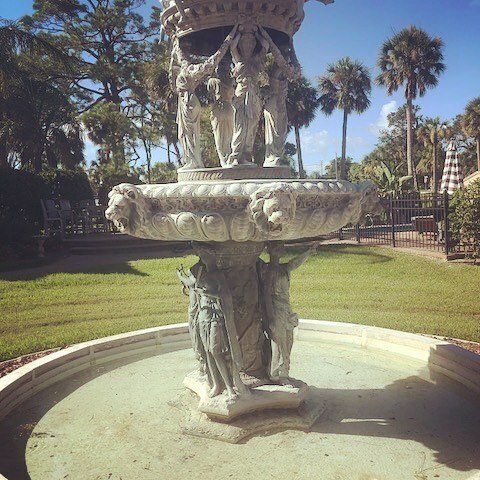 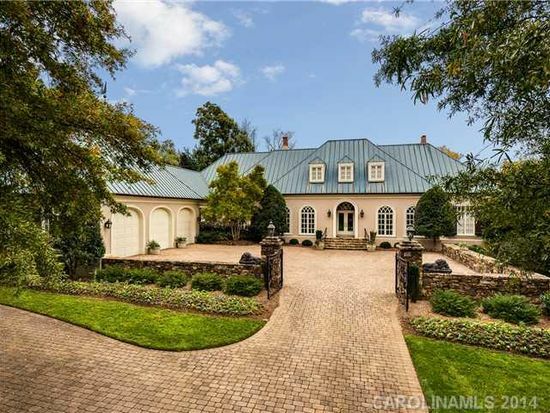 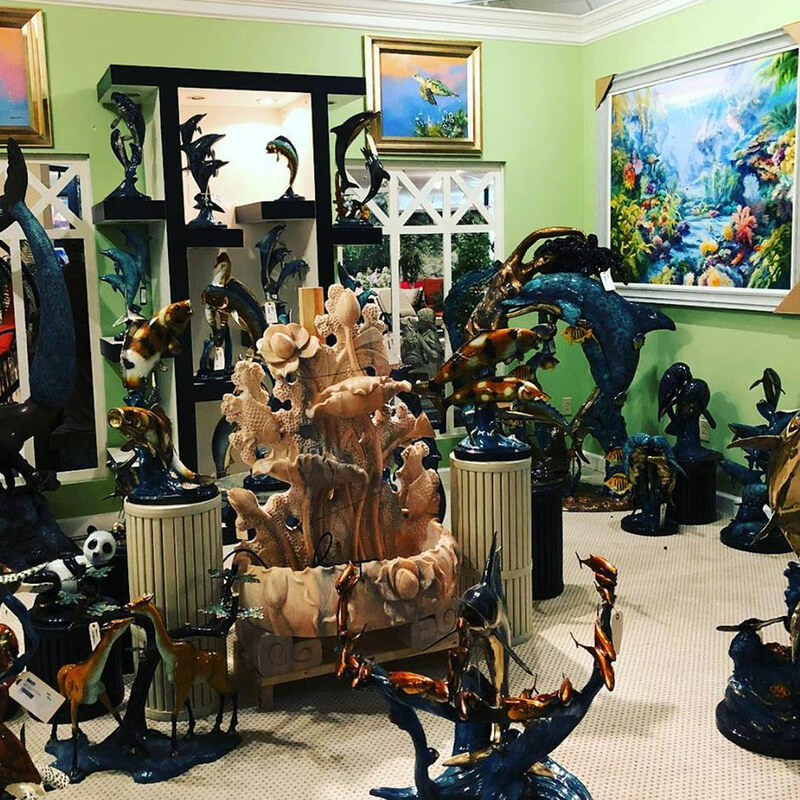 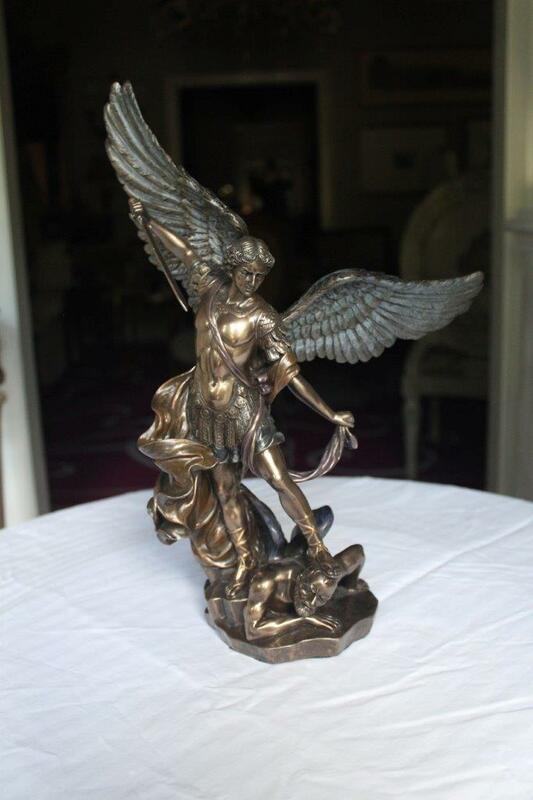 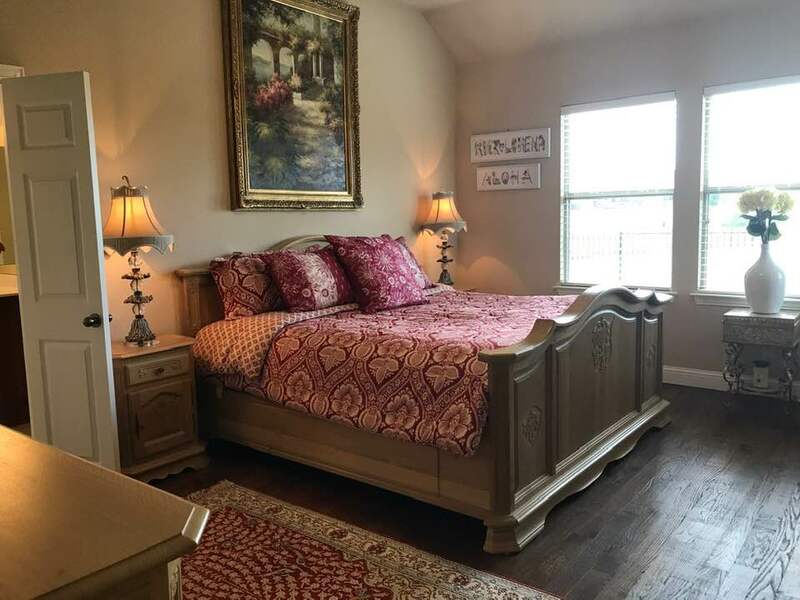 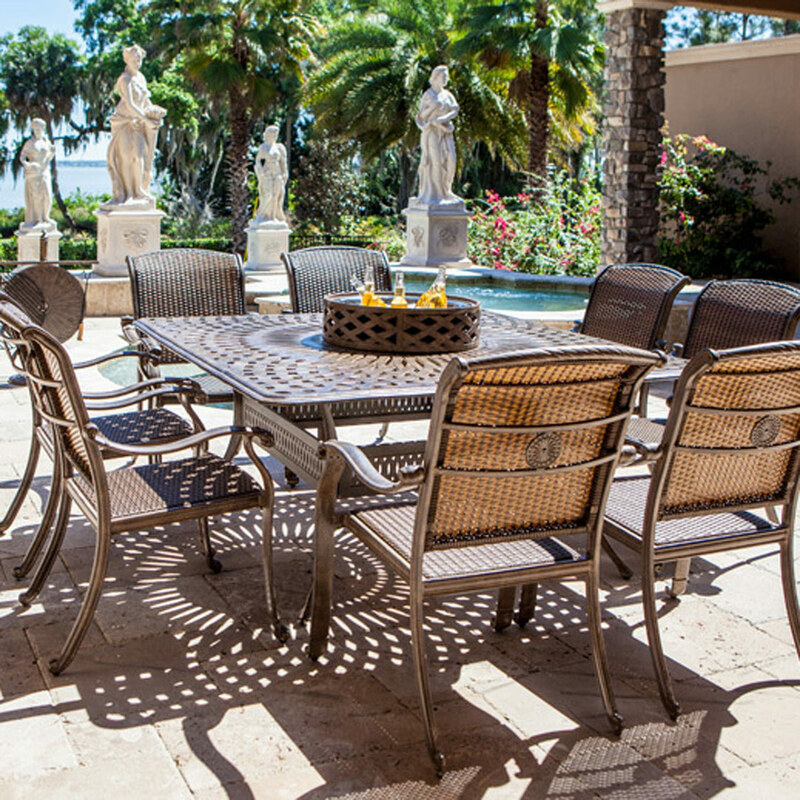 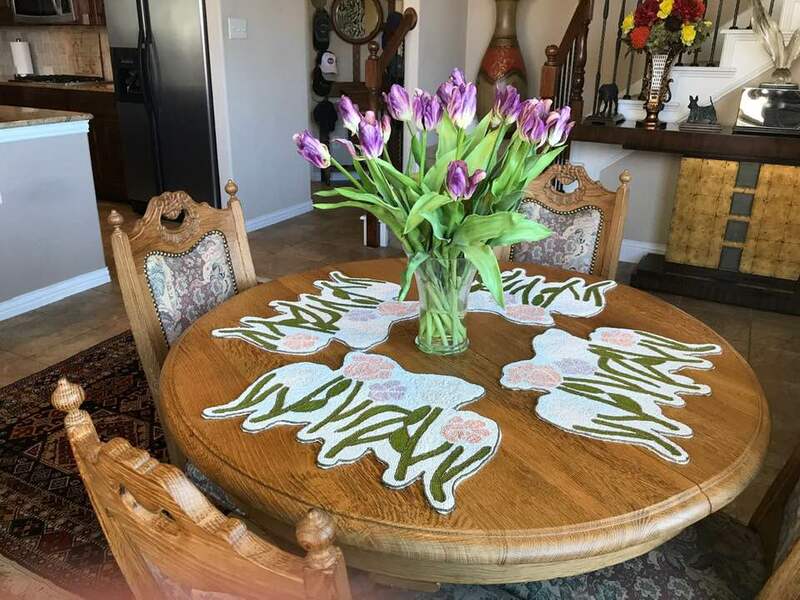 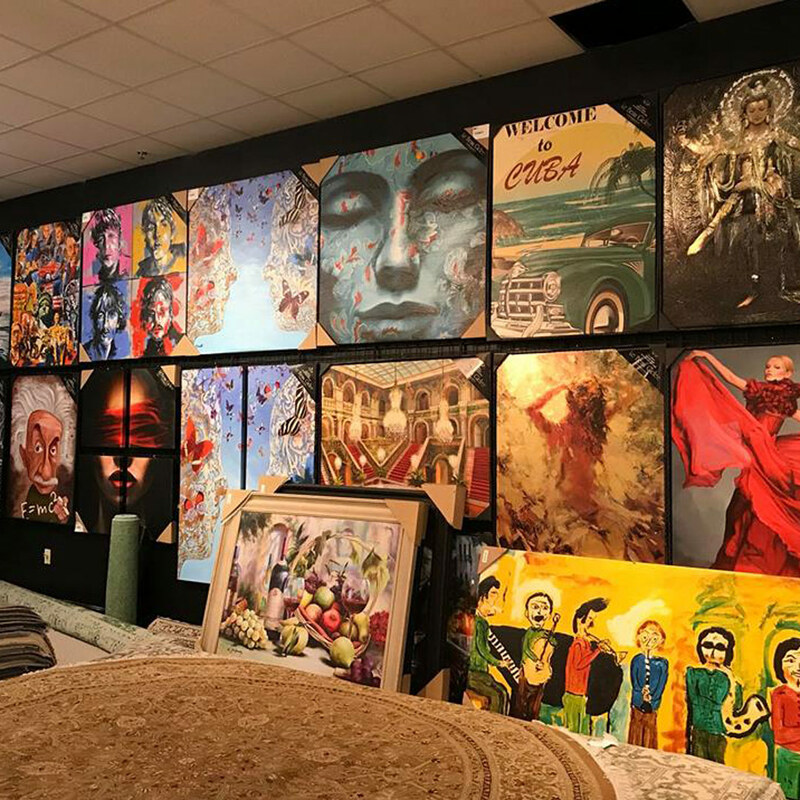 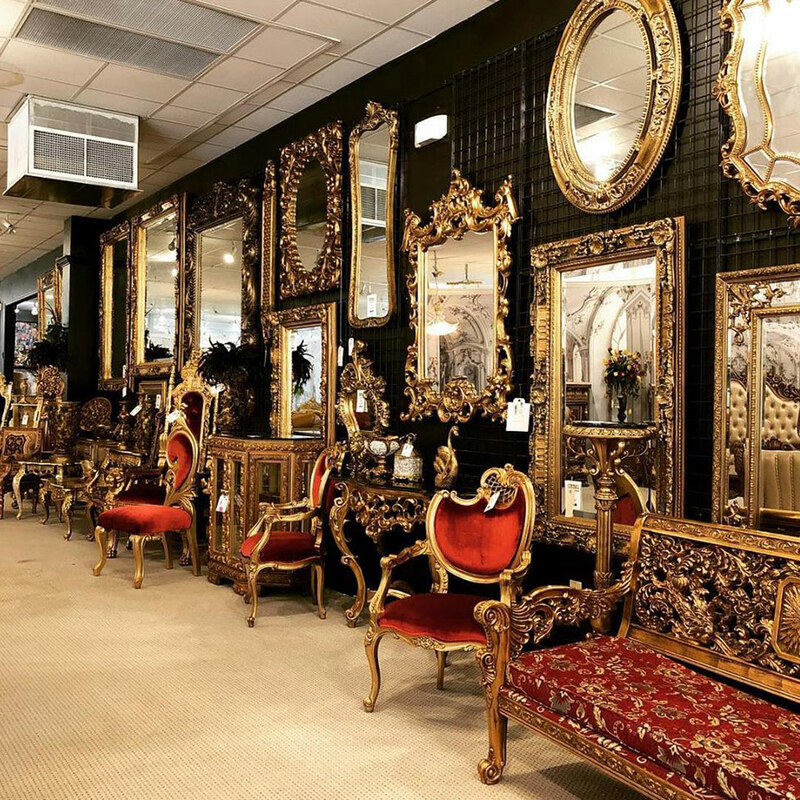 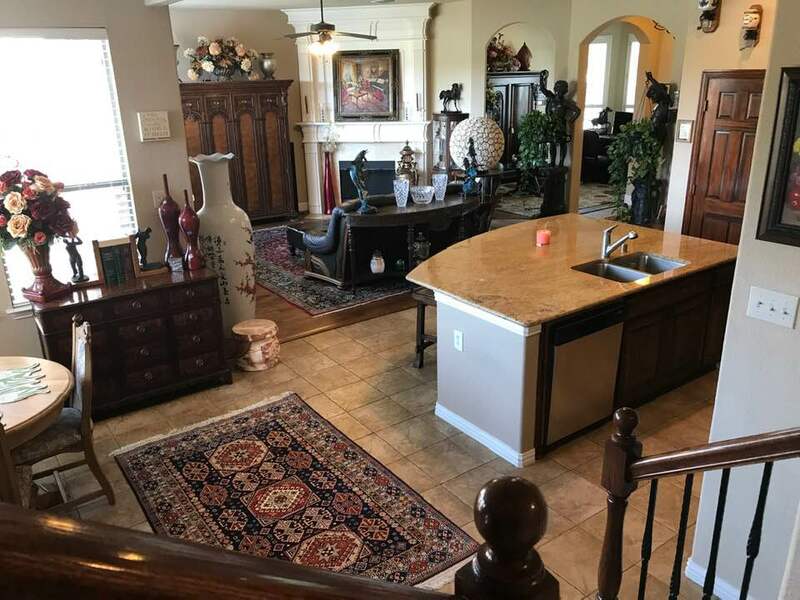 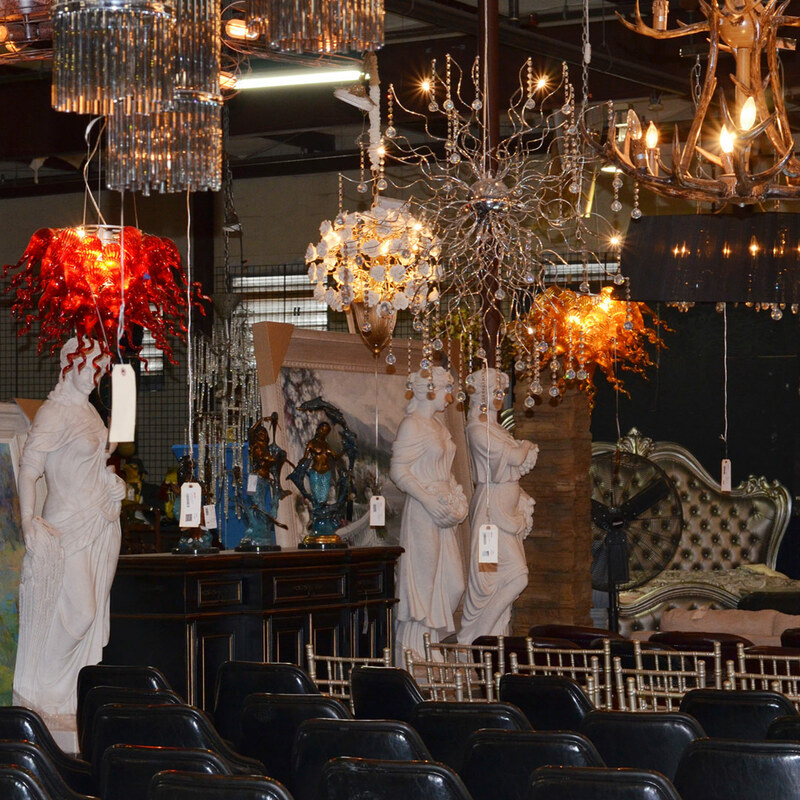 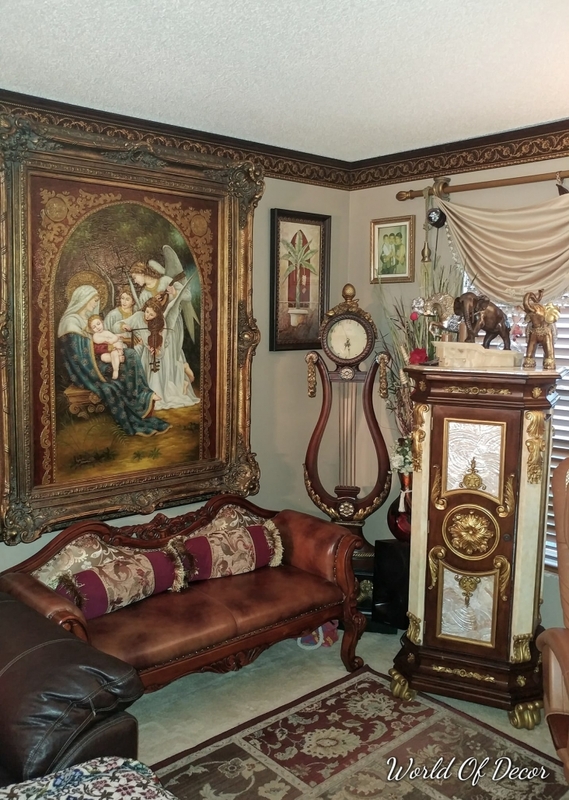 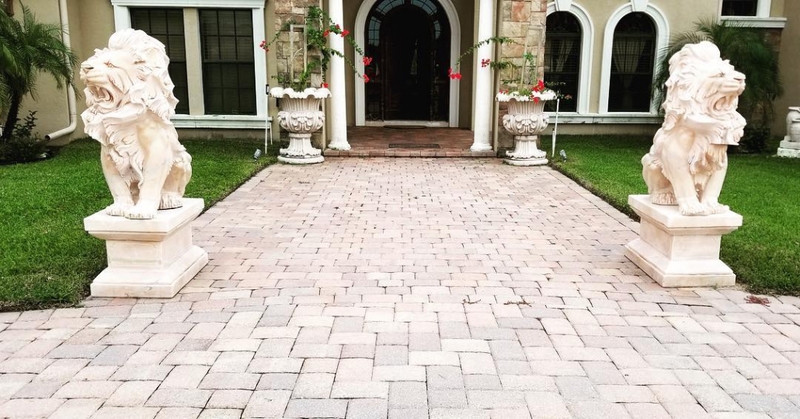 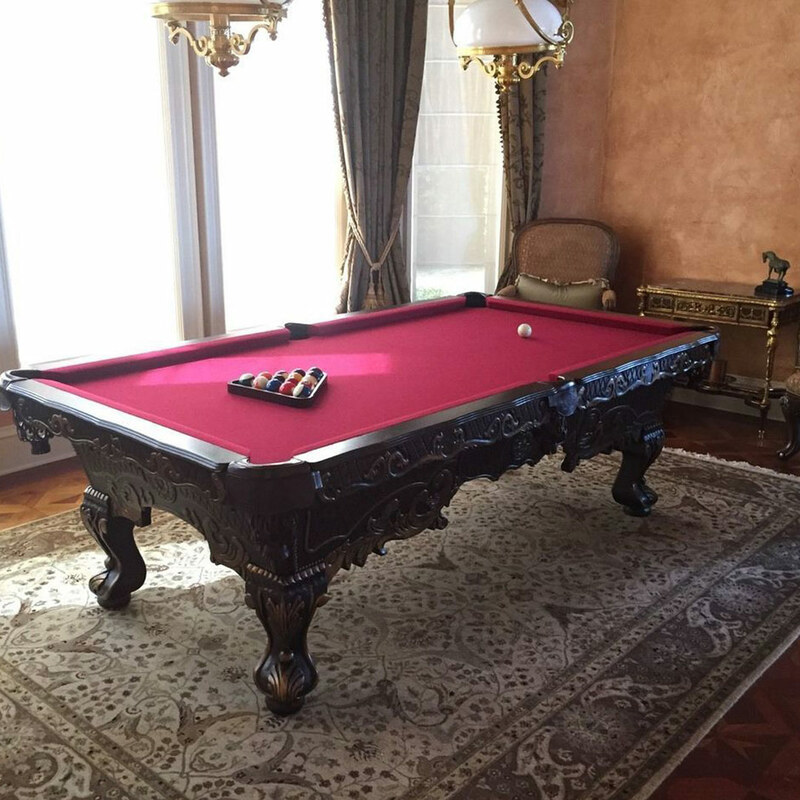 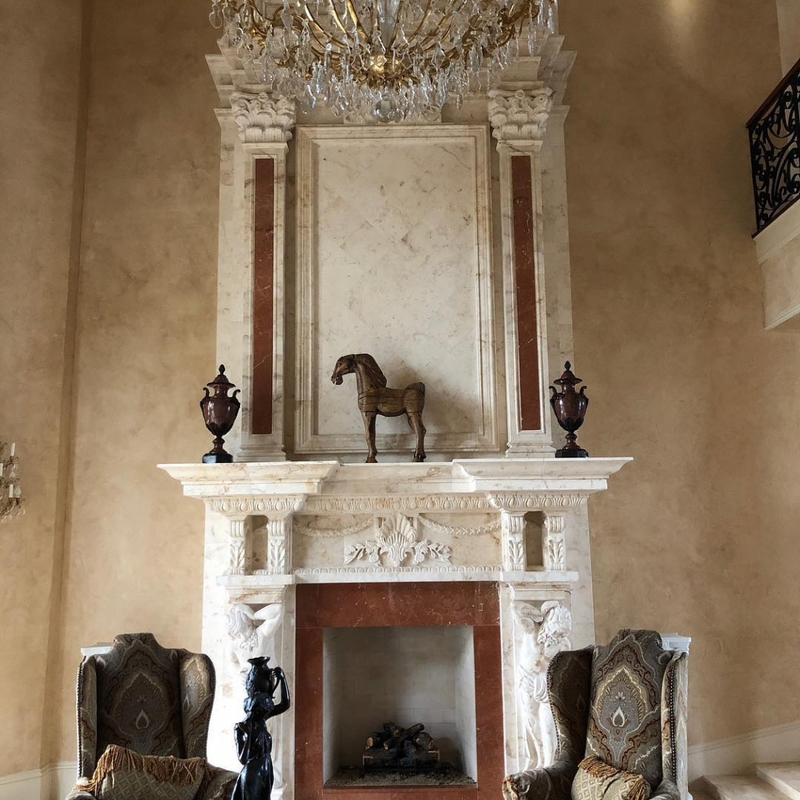 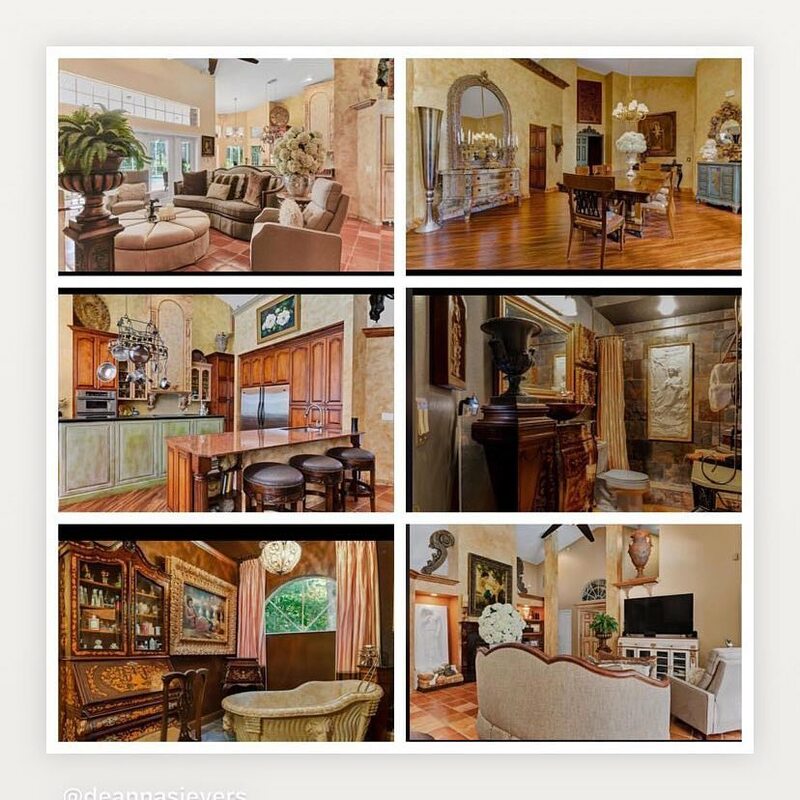 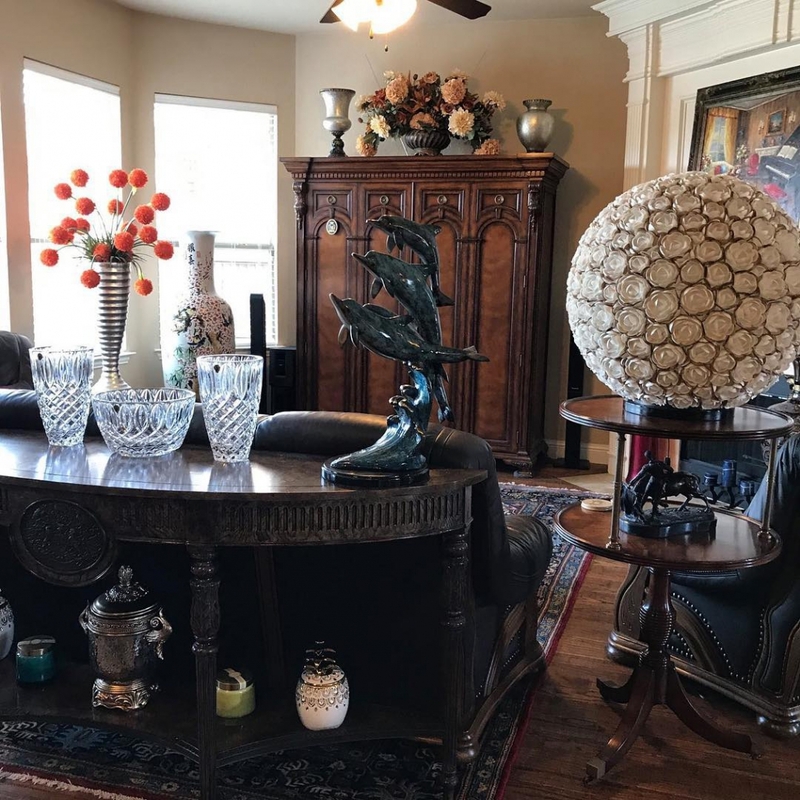 Grand Estates, outdoor sculptures, Marble Patio, gate systems, gazebos, Vanities, Sinks, Pure Silk, Masterpiece Carpets, Collectible Antiques, Occassional furnishings, Lamps, Chandeliers, Ceiling Medallions and MORE!